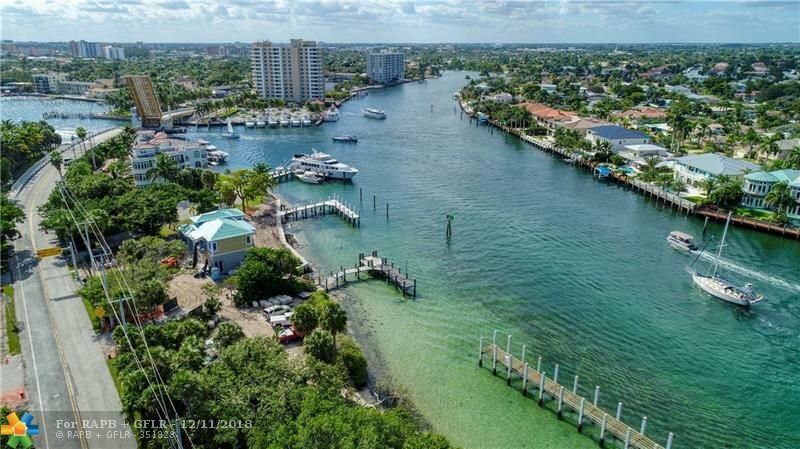 Now offering a premier waterfront site in coveted Hillsboro Mile. 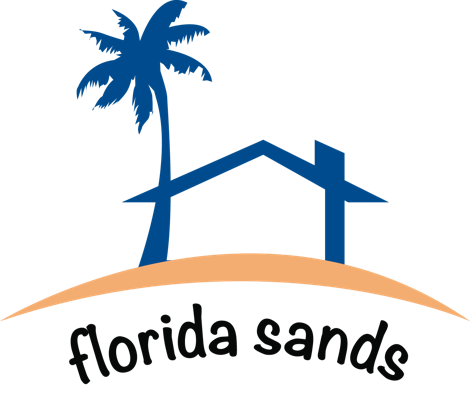 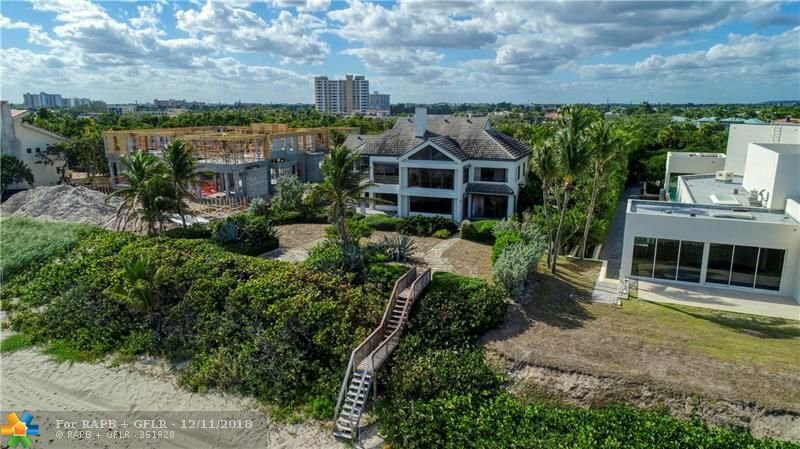 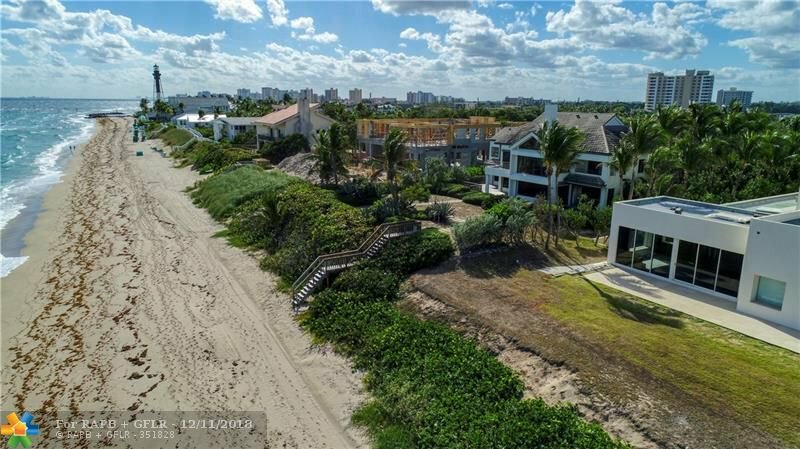 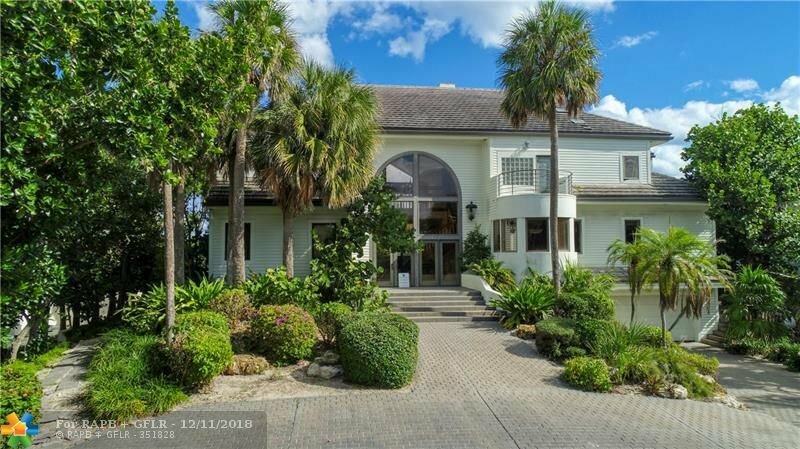 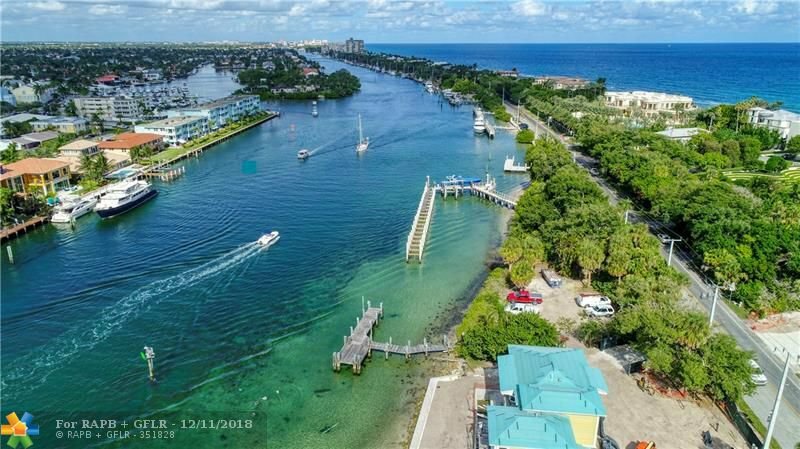 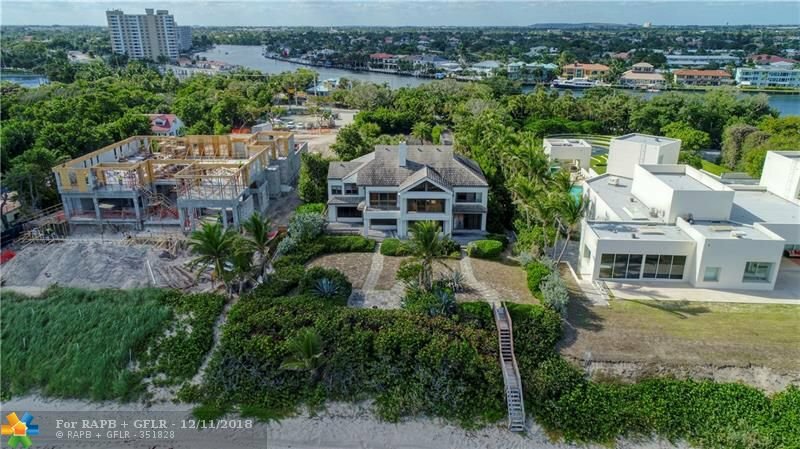 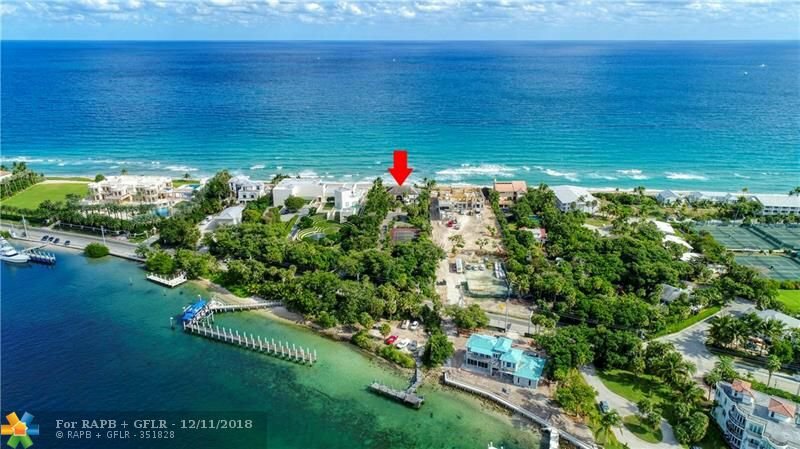 Encompassed gracefully by the Atlantic and inland waterway while boasting 100’ of ocean frontage and over 120’ of direct Intracoastal in a no wake zone, this 1.7-acre property is fit for your grand design. 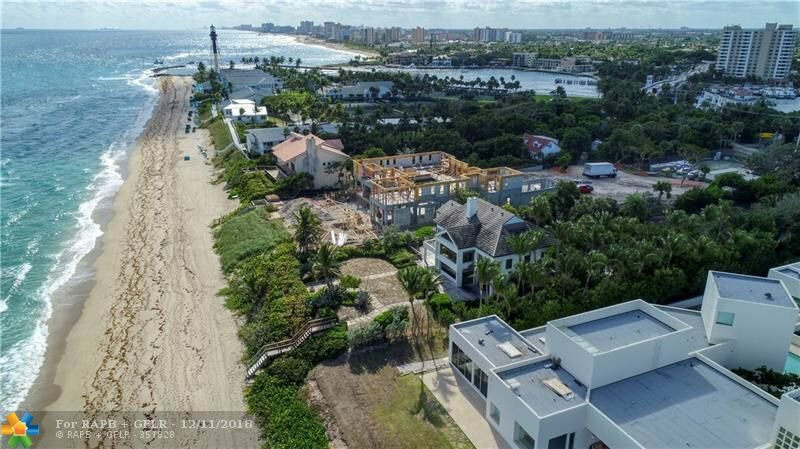 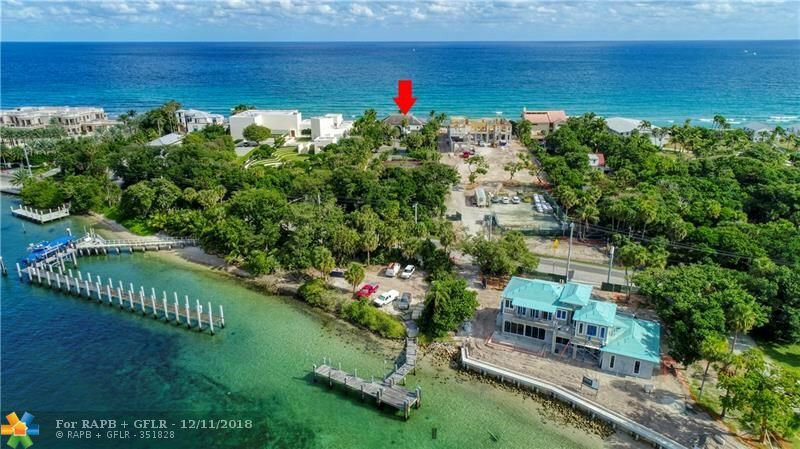 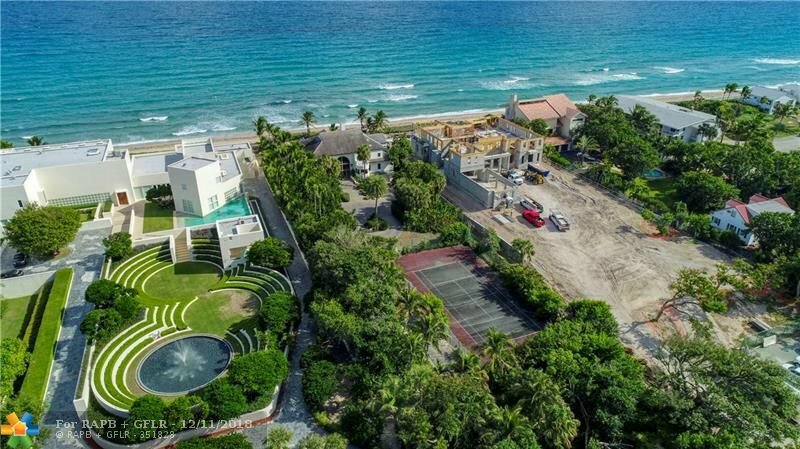 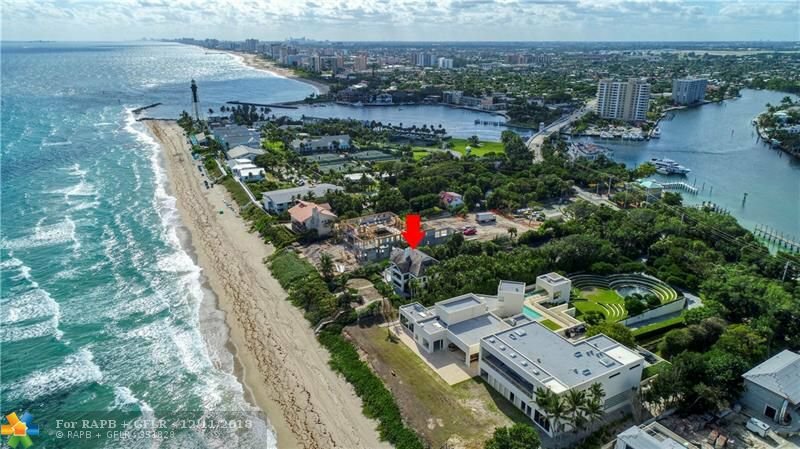 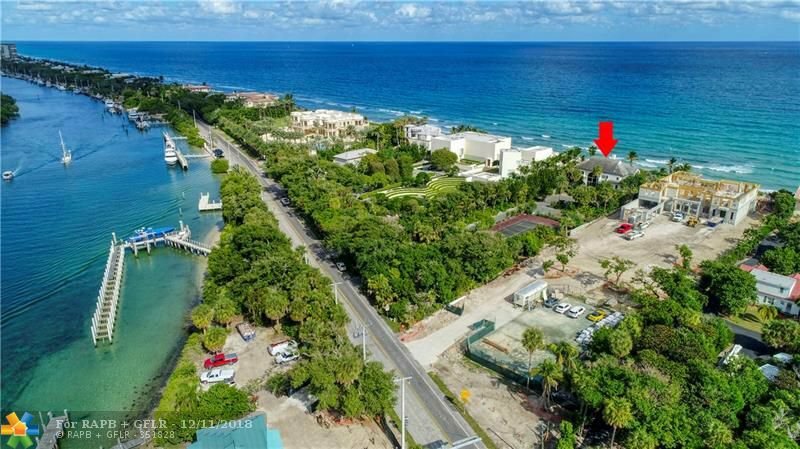 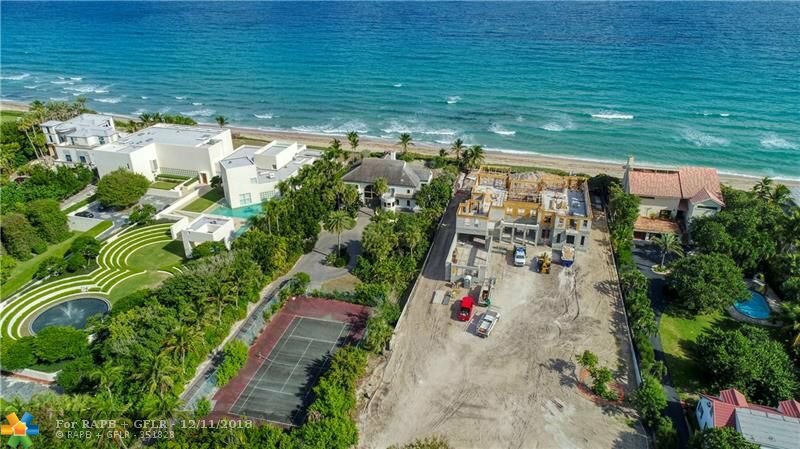 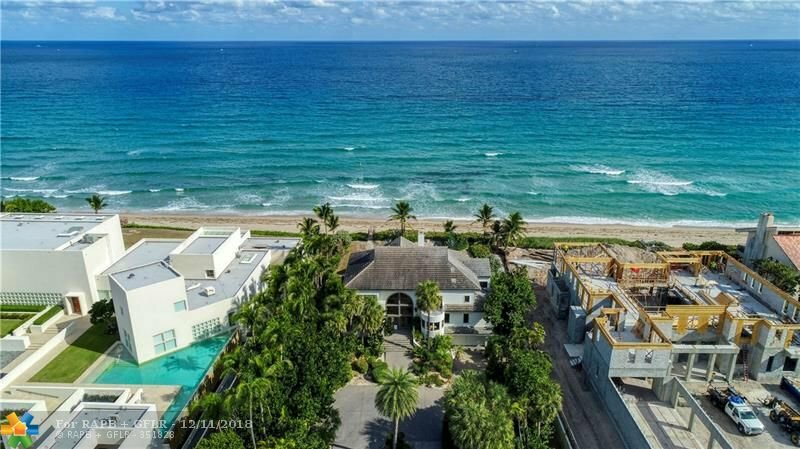 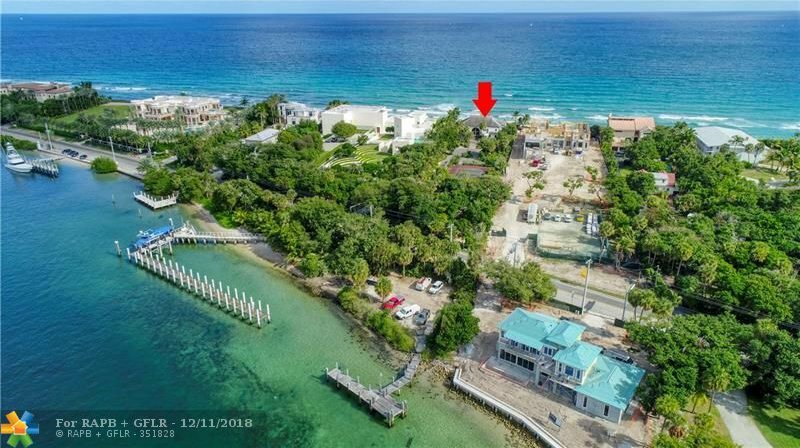 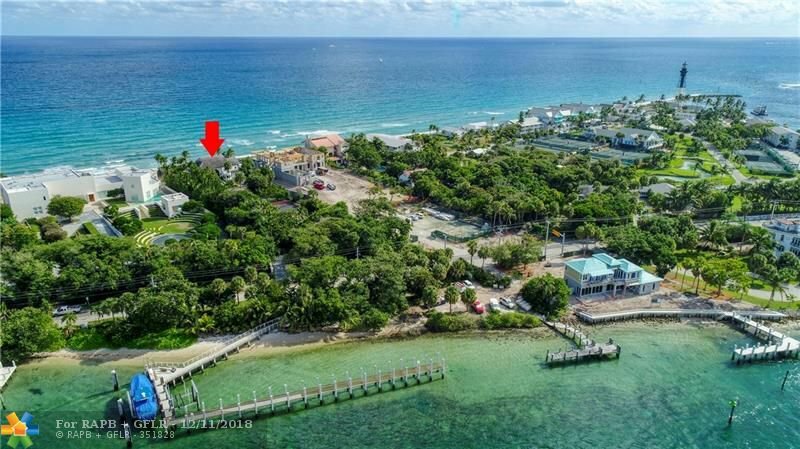 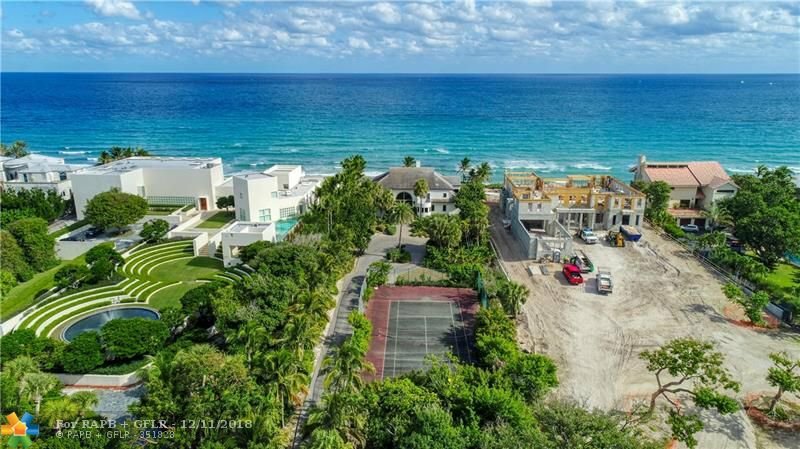 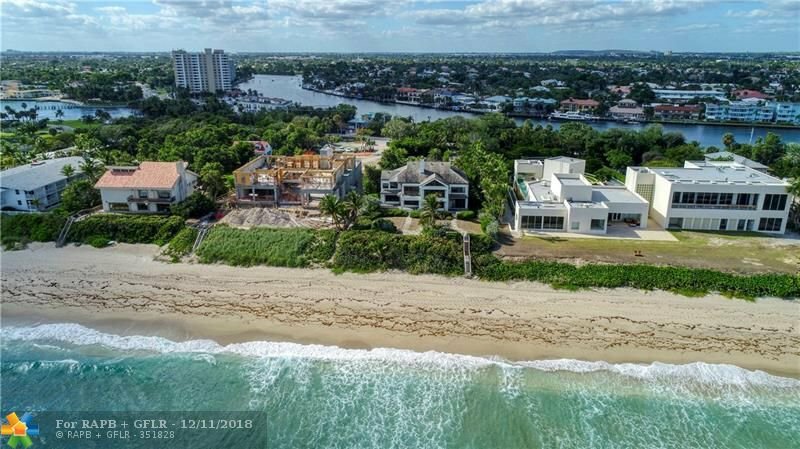 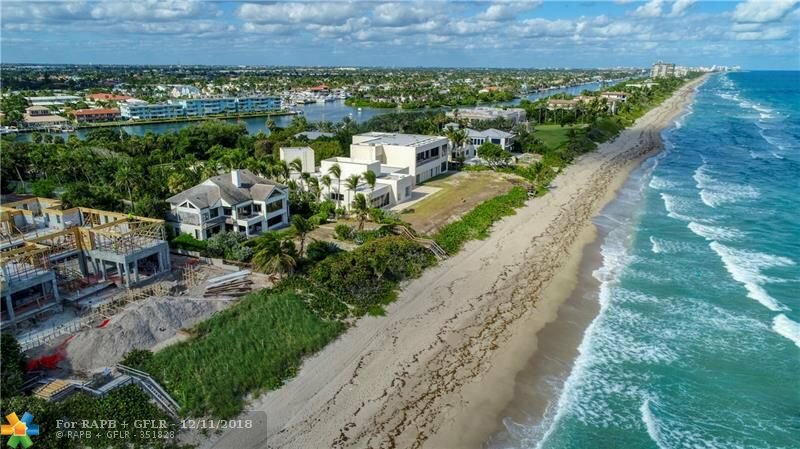 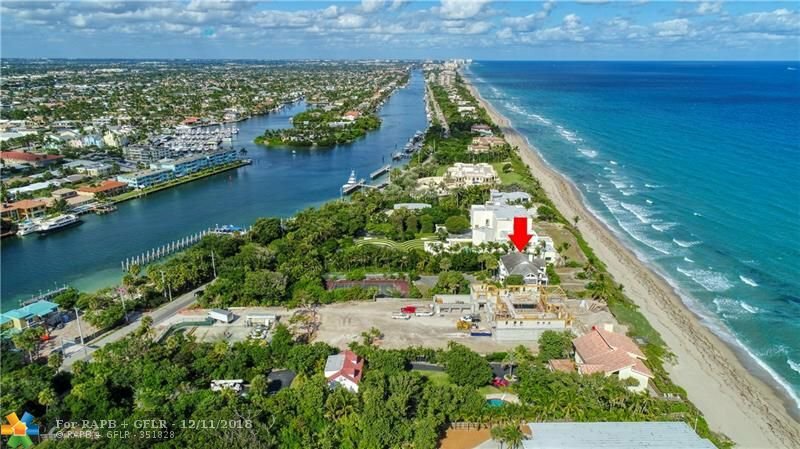 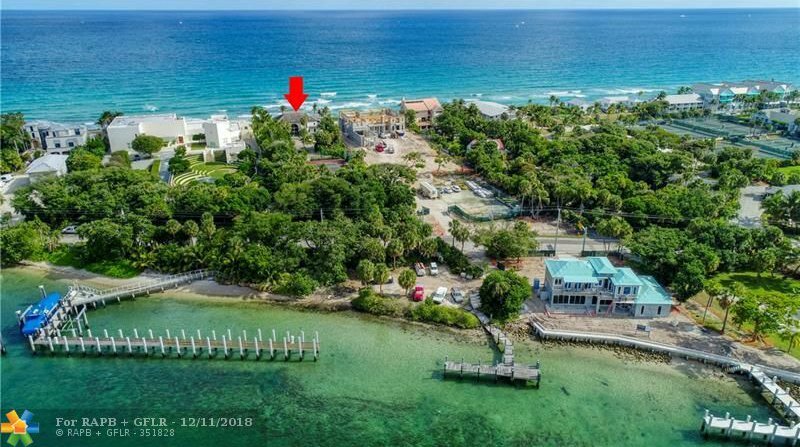 Located near the Hillsboro Club and the Hillsboro Inlet Lighthouse and conveniently situated midway between the metropolitan areas of Miami & Palm Beach, this unique ocean-to-Intracoastal estate offers a truly rare opportunity to create something magnificent. 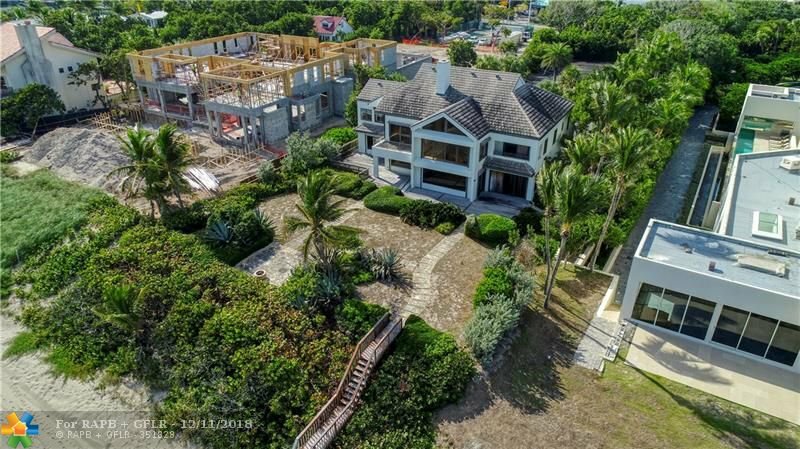 Vast verdant grounds paired w/dramatic sweeping views elevate this exclusive property to a class all its own, making it feel as if it’s floating at the edge of the world. 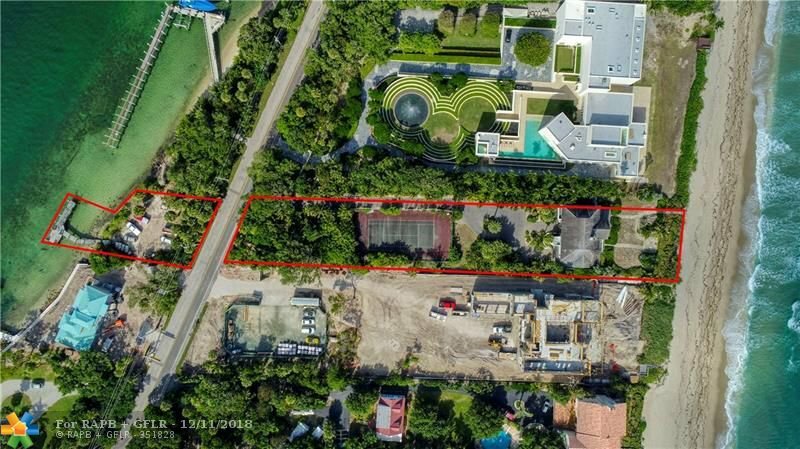 Such plenitude, found within this exquisite standout parcel, is simply not to be missed.